The first quarter of the year was rounded out with 11 new listings throughout March. This included 10 IPOs and just the 1 RTO. 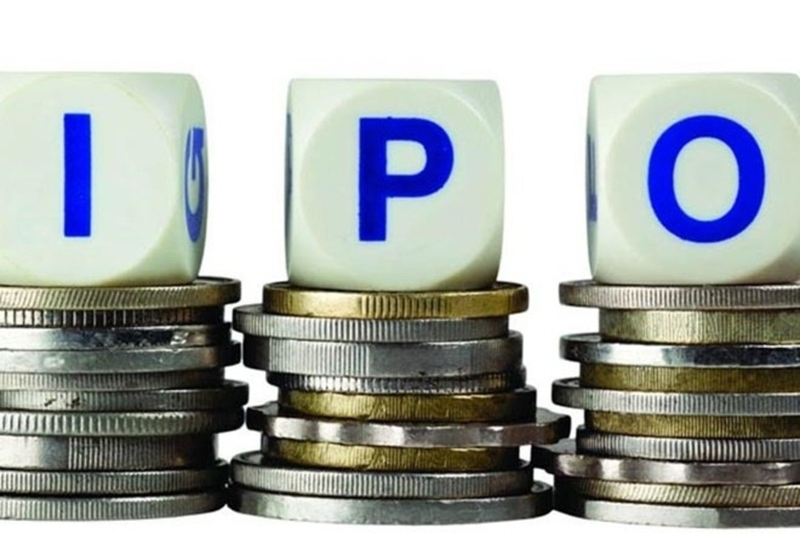 Fortunes were mixed for the companies involved with 6 experiencing a positive month, 3 ending the month down on their IPO price, and 2 ending flat. March was a prominent month for the IT sector (QFY, SVT, BTH), consumer facing companies (JJF, WHA, IS3), and resource businesses (MZZ, MQR, LI3). The remaining participants came from healthcare (VTI) and LICs (FPC). Modest movements were recorded by most of the March IPOs, with the exception of Wattle Health. Despite ending its first day flat, the infant formula products supplier enjoyed a steady rise to end the month at 34.5c – up 72.5%. Among new listings from earlier in the year, there were 4 major movers. Bucking the trend, Tianmei suffered a 43% drop during March despite no news – prompting the ASX to query the company’s price action. Meanwhile, recent relaxation in medicinal cannabis regulations saw the sector spur to life. In turn, Roto-Gro International, eSense-Lab, and Auscann Group all responded. During March, the three companies recorded price gains of 105%, 106% and 178%. While sector sentiment played a significant role, support factors included RGI finalising a $2.25m+ order, while ESE announced improvements in Terpene profiles and a reduction in production costs. AC8 however, released no news during the month but continued the momentum from its strong performance in February. Stay tuned for next month’s report. In the meantime, to stay informed on all the latest IPO news, follow us on Twitter. To receive invitations to participate in upcoming IPO opportunities, become a member here.